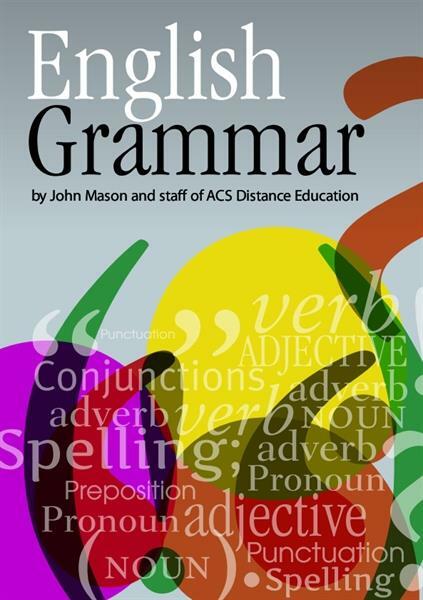 The English Grammar ebook will help you improve your grammar skills, which will positively affect your writing and communication skills. understand what is being communicated to us. These cues are not available to us in written communication. Instead, we rely on punctuation and grammar to enhance our communication and reduce misunderstandings. Grammar then, is a tool through which we can enhance communication through writing (as well as speech). Grammar provides a coherent structure for the expression of thoughts and ideas. By following grammatical rules we are able to compile logical sentences that make sense to the receiver.